Running a successful dental practice takes a lot of time and dedication. Running a successful dental practice takes a lot of time and dedication. Not only towards dentistry but to your patients as well. After all, a dental practice is not only a service to the people but a business too. It can be challenging for dentists everywhere to juggle between these two aspects, even experienced ones. We’ve put together 5 tips to help you succeed. Your dentistry skill set is the basis on which your practice is build. Internal referrals or word of mouth clientele has been long known to become your most loyal following. Maintain a regularly continuing education schedule not only to improve your existing skills but to be able to develop new ones and offer patients a wide range of reliable treatment options. Continuing education events offer great networking and mentoring opportunities. As a young dentist, find someone you are comfortable with to nurture encourage and guide you though the early years of practice. It is tempting to jump straight in and start doing dentistry. But when it comes to opening a dental practice, the phrase - failing to plan, is planning to fail - truly comes into its own. Being a dentist is a full time role, and so is being a business owner. It is important that you institute systems and process that will automate certain procedures for you. 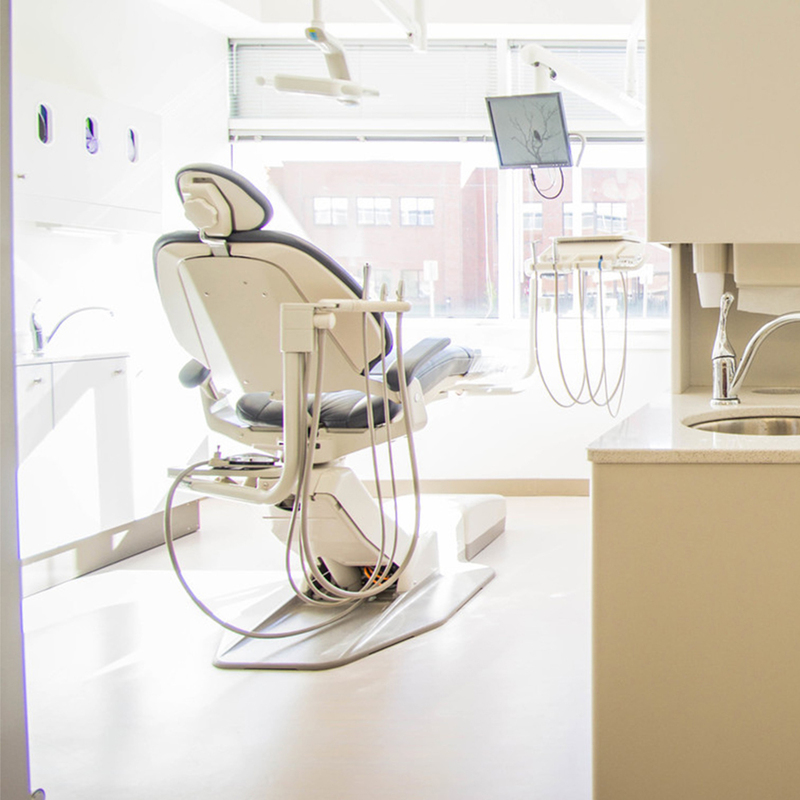 Dental office software have come a long way and recalls, appointment confirmations, stock tracking as well as financial reports can all be automated. Find the software that is right for you and make sure you understand how you can use the features to best benefit your situation. Your existing patients have chosen you for a reason. Most people are quite picky when it comes to selecting a dentist and once they find someone they trust, it often results in a loyal long term relationship. So when these patients thank or appreciate you, why not ask them to tell their friends and family about you? They will only do so if they are confident in your care, in which case they won’t hesitate. As healthcare providers we can often feel quite strange about the thought of marketing ourselves. Ultimately marketing is certainly not a skill taught at Dental School. However as a business owner we need to be able to incorporate this skill into our management. Fortunately we don’t have to go far to find out why our existing patient base has chosen us or what their pain points are. Try to incorporate conversations about why your patients chose you into their new patient information form. How did they hear about you? What are their biggest concerns? How regularly do they visit the dentist? Get further information during a casual conversation with them as you get to know them and use the analytics of this data to determine where best to invest in your marketing endeavours or where your practice can improve. No different to dentistry, evidence based marketing is more effective and less costly. Invest in establishing a team that you can trust and who have the same aspirations for your business as what you do. These people will be invaluable to you. Treat them with respect and value their opinions. Often times many of these people have seen several dental practices throughout their careers as dentists, receptionists or auxiliary staff and they have seen things that work and others that don’t. Take time to listen to them before using all of your research to make decisions. Trusting your team and building relationships take time but once these relationships are established, a great team can take a lot of stress off the practice owner.